It’s our motto here at Twenty DB to create a unique edge for each artist we work for, we pride ourselves on having the ability to offer a high level of service and work with as many different types of Artists/bands we can. That said, it’s with great pleasure to welcome two incredible new acts to our roster. MNEK and WHYTE HORSES are the latest additions to the Twenty DB family. 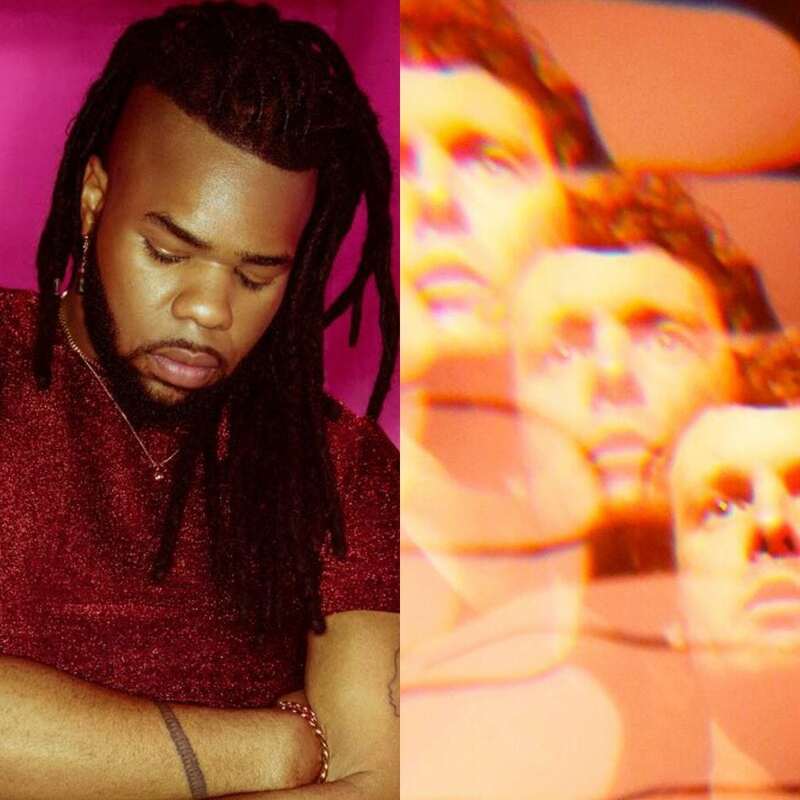 We’ve had the pleasure in putting a band together for some acoustic performances/ recordings with MNEK (check out the acoustic version of his latest single “Colour” produced by our boss Donavan Hepburn). Whilst for WHYTE HORSES our team of skilled programmers have been making sure all is well for their live shows as well as providing a playback system for their use. Keep a watchful eye on our socials for the latest in what’s happening.